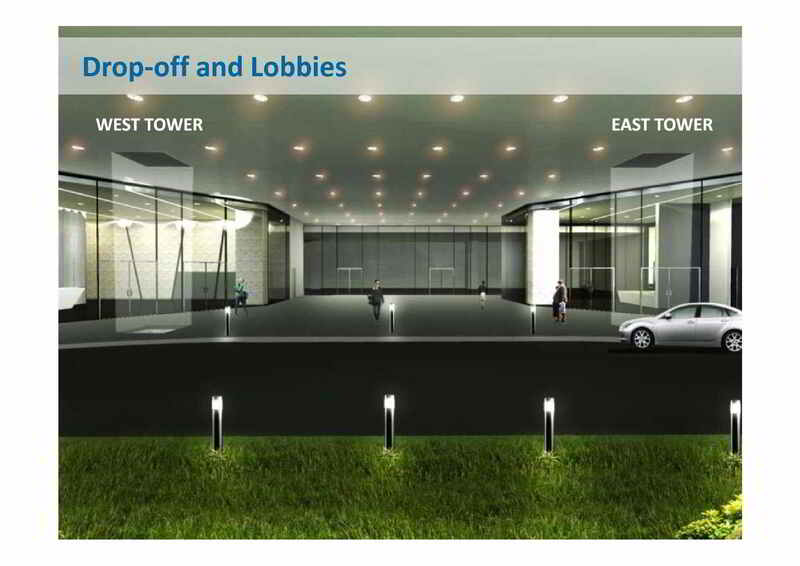 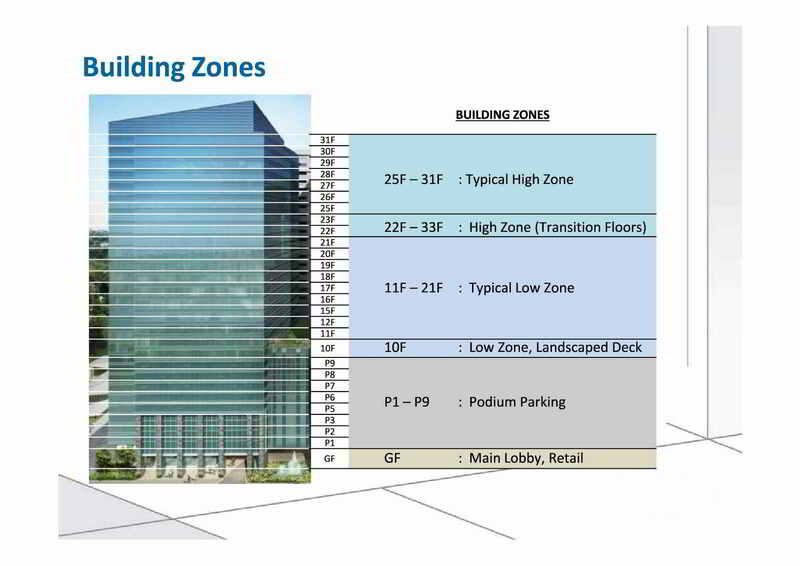 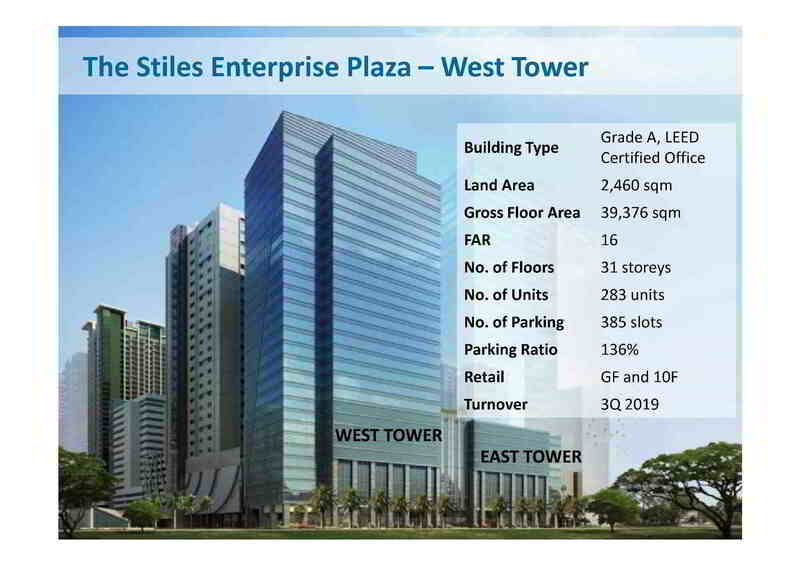 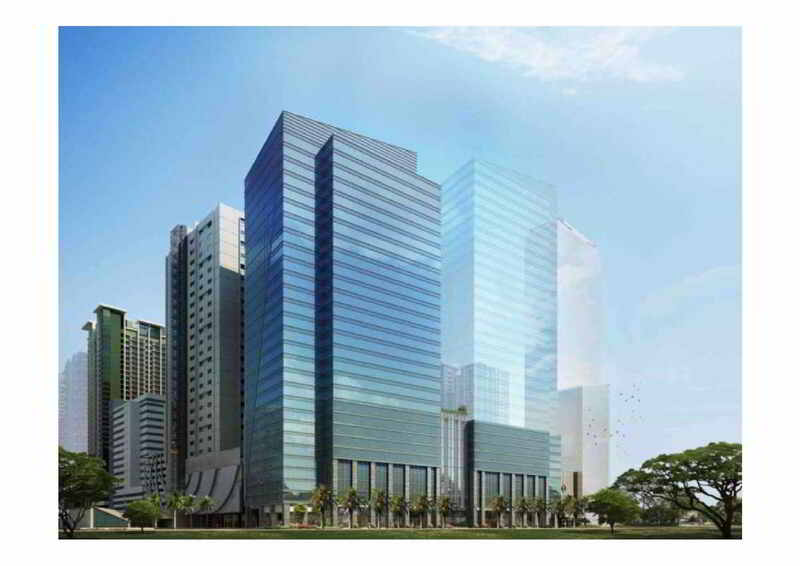 Building momentum in the Philippines, Alveo Land pushes the envelope on work environments, revealing the first office condominium in Circuit Makati-The Stiles Enterprise Plaza. Masterplanned to provide dynamic units for ownership, this landmark development is a driving force in spatial innovation, opening volumes of opportunities to mold and make the space your own. 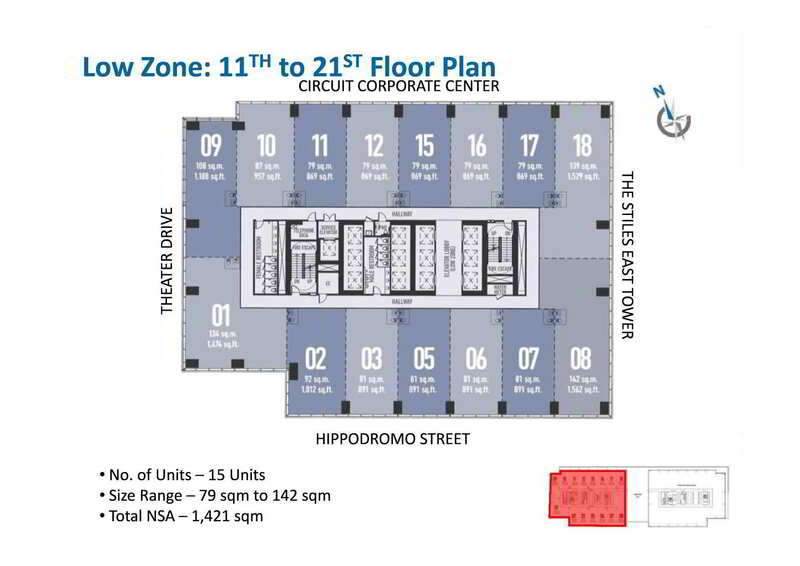 Matched with unparalleled access to the district's unique entertainment zones, The Stiles Enterprise Plaza restructures the way you do business in Makati's lifestyle playground. 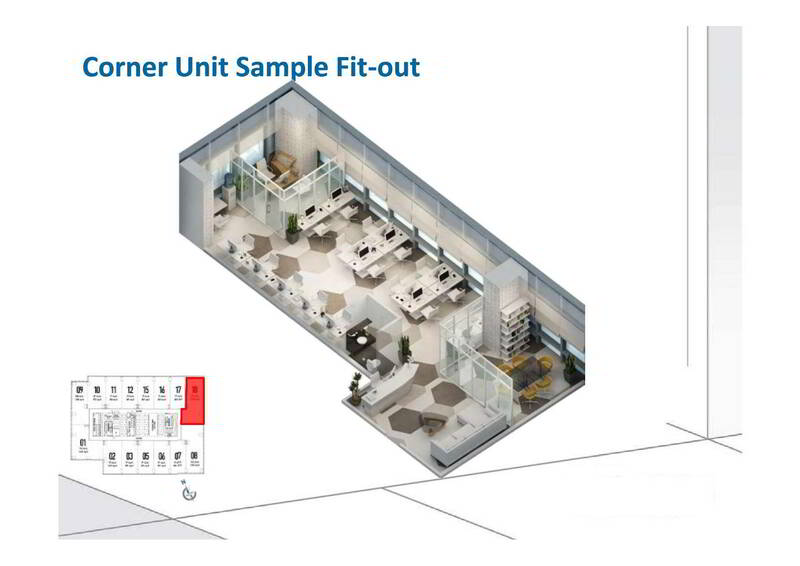 Corner Unit: 108 - 142 sq.m. 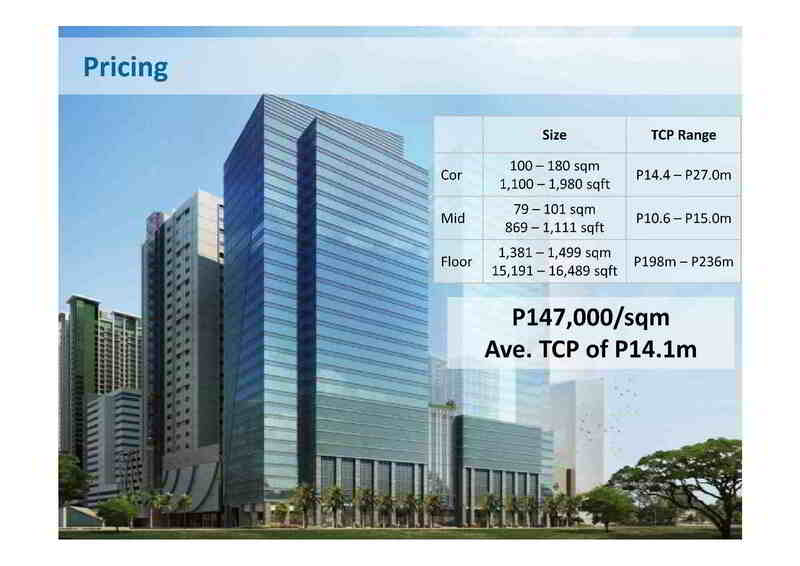 | 1,162.5 - 1,528 sq.ft. 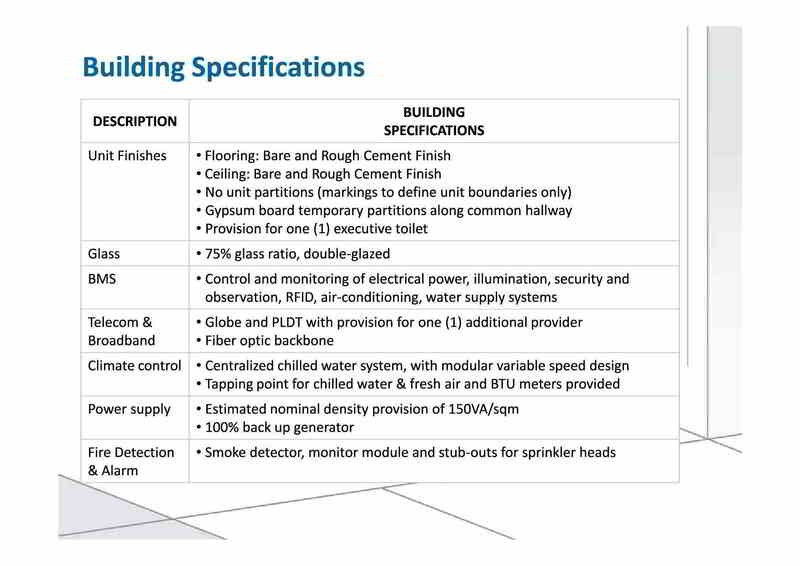 Middle Unit: 79 - 92 sq.m. 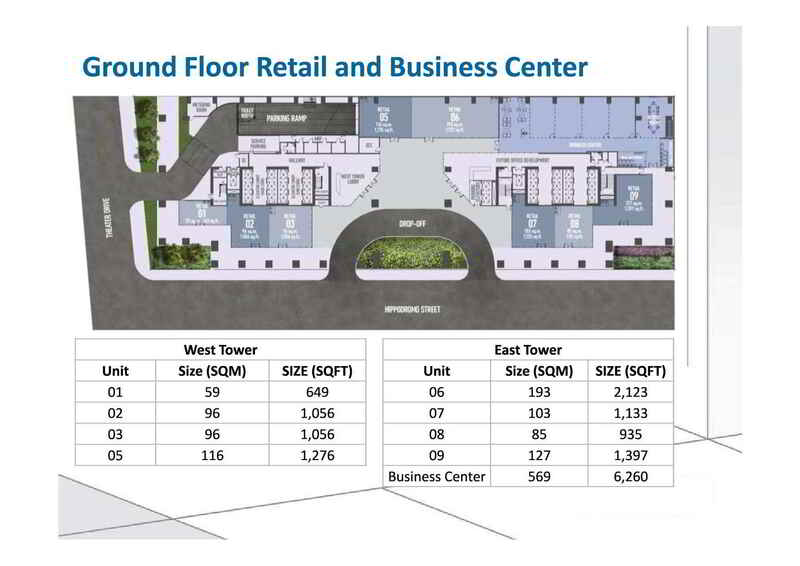 | 850.3 - 990.3 sq.ft. 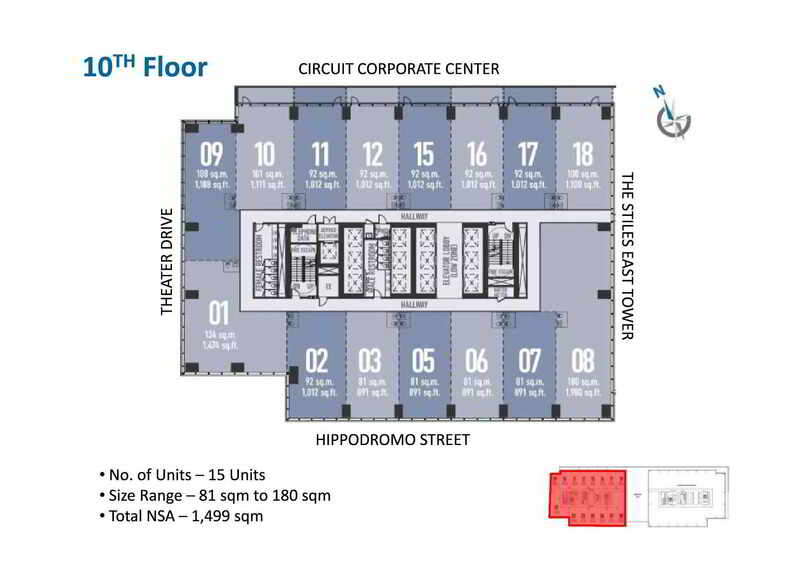 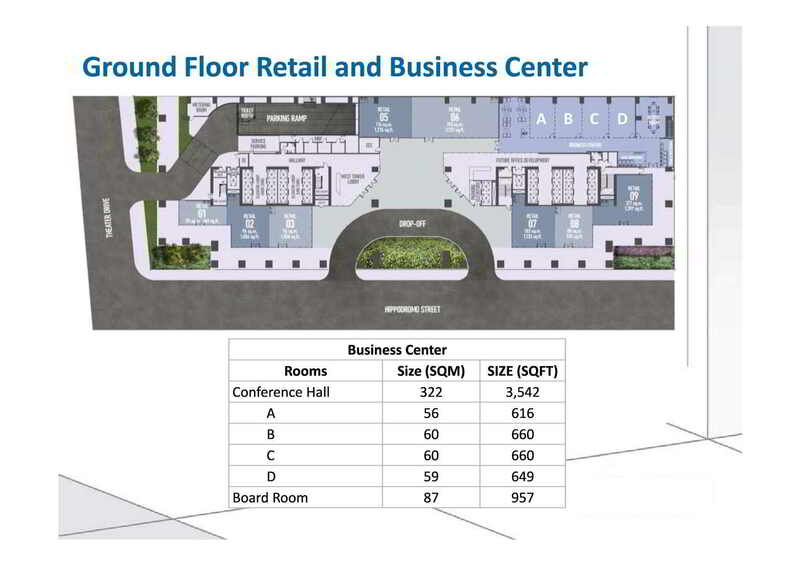 Whole Floor: 1,857 sq.m. 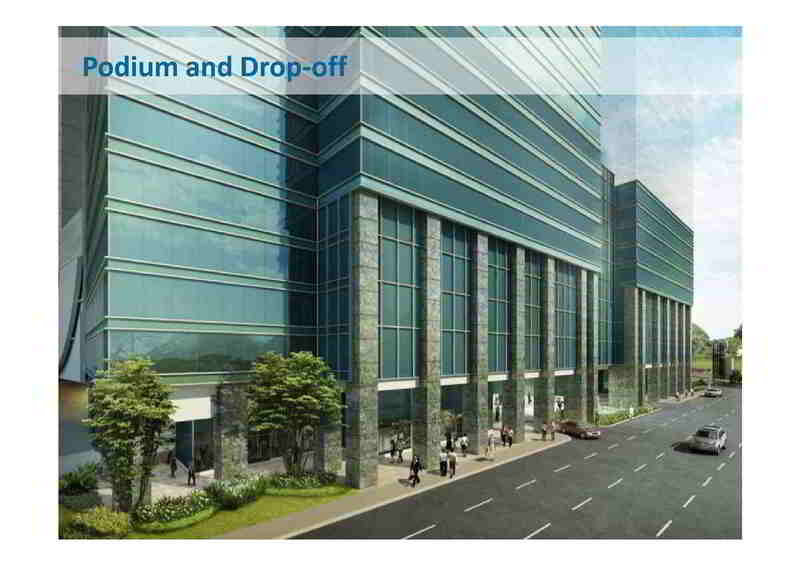 | 19,988 sq.ft. 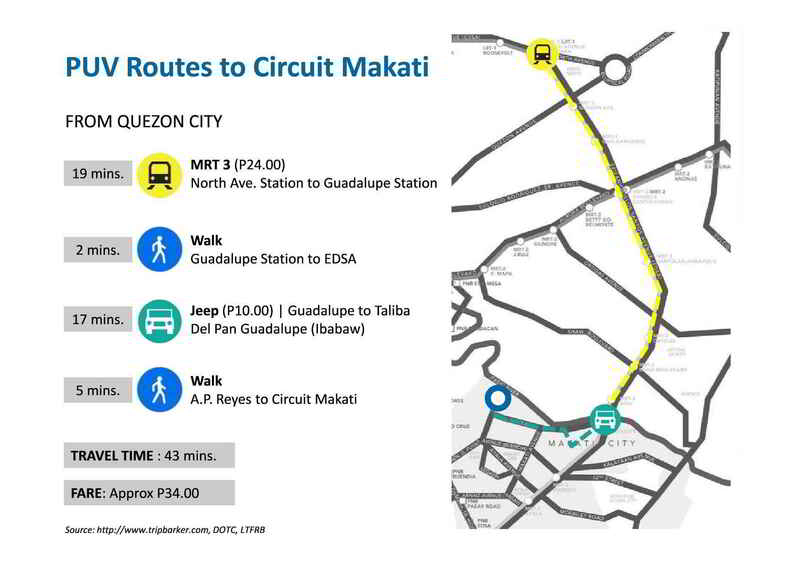 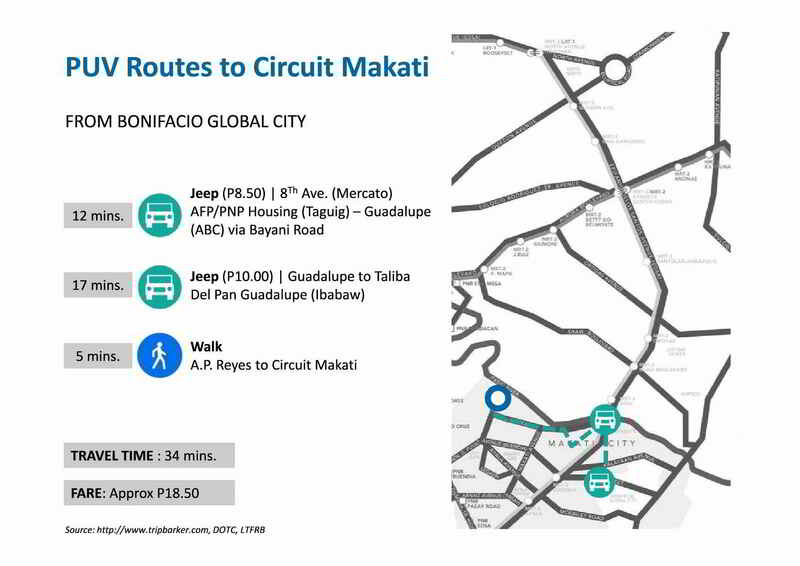 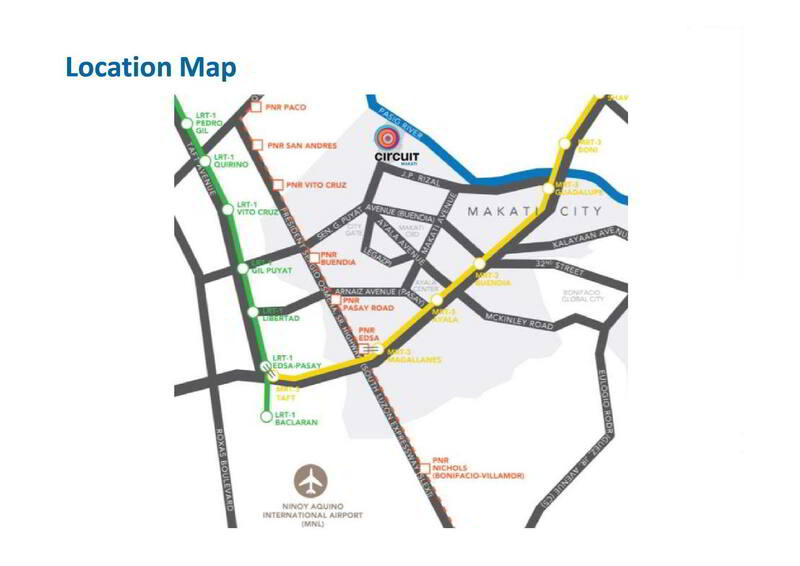 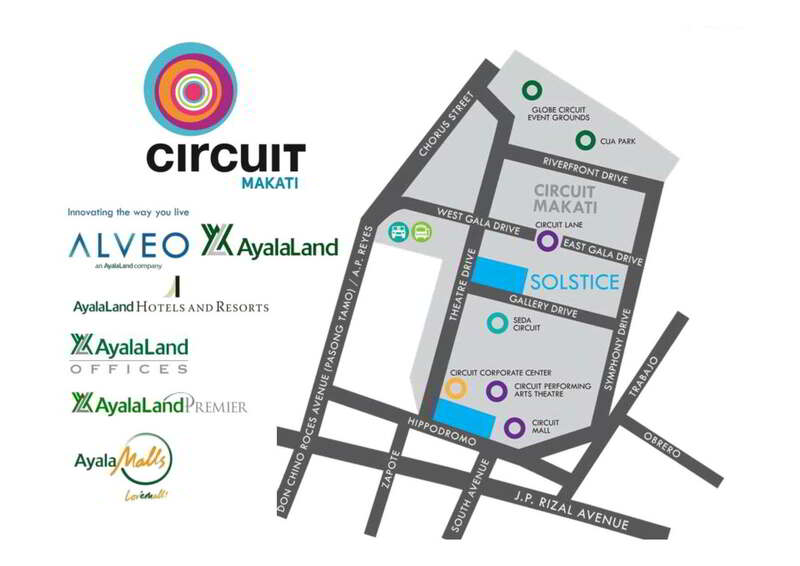 Today, Ayala Land carries forward the heritage of the city's historic recreational destination through the large-scale, 21-hectare, mixed-use community-Circuit Makati. 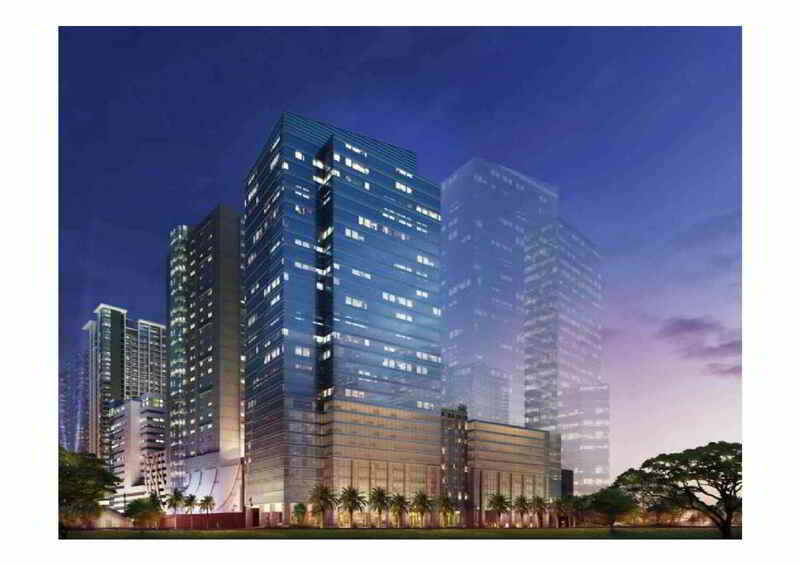 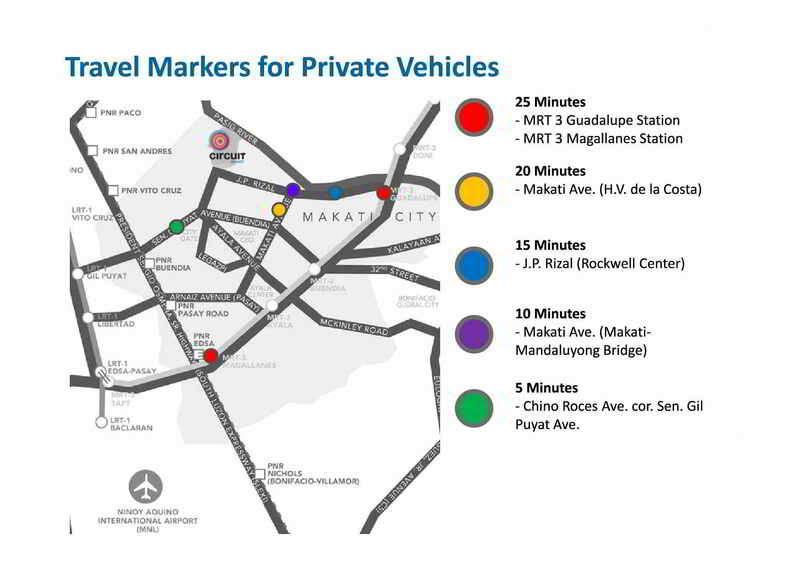 A strategic composition of the most thrilling leisure, business, and residential spaces capturing what it means to enjoy living and working in Makati City. 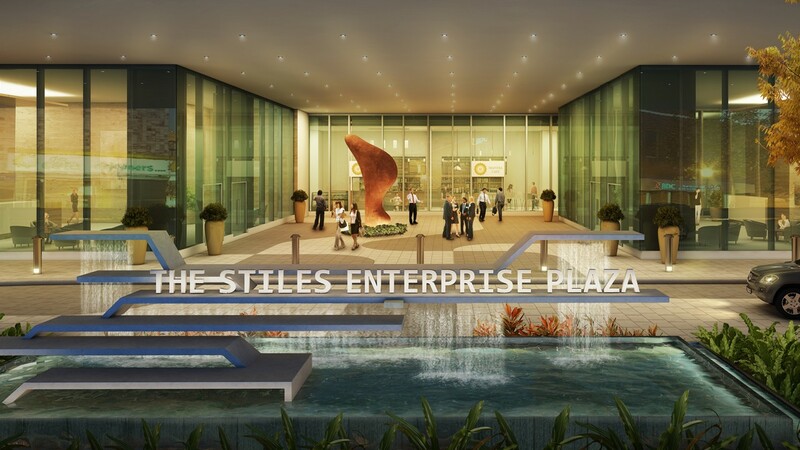 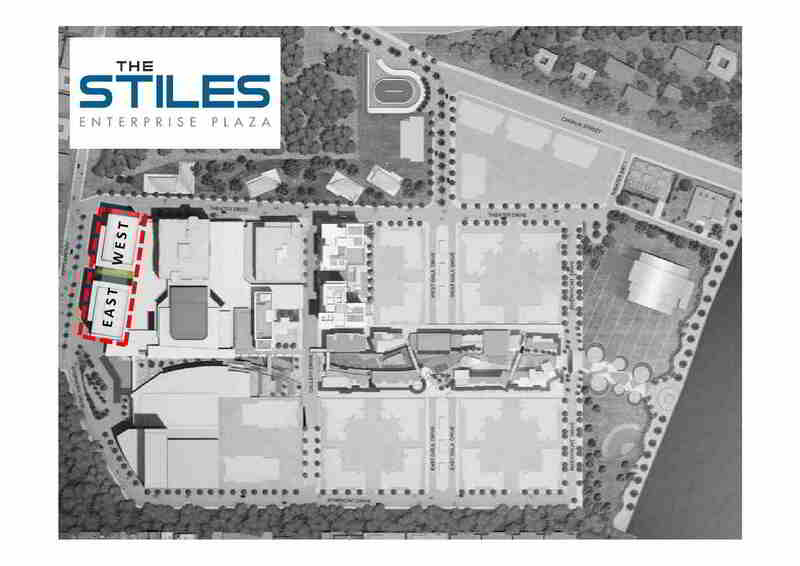 Built responsibly and managed efficiently, The Stiles Enterprise Plaza sets the benchmark for contemporary office environments, harnessing the latest technology and practices in architecture, construction, and structural administration. 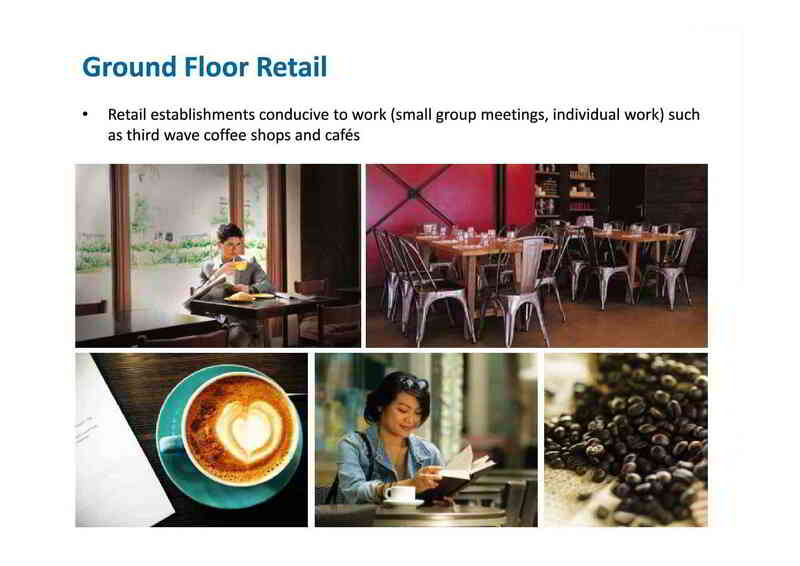 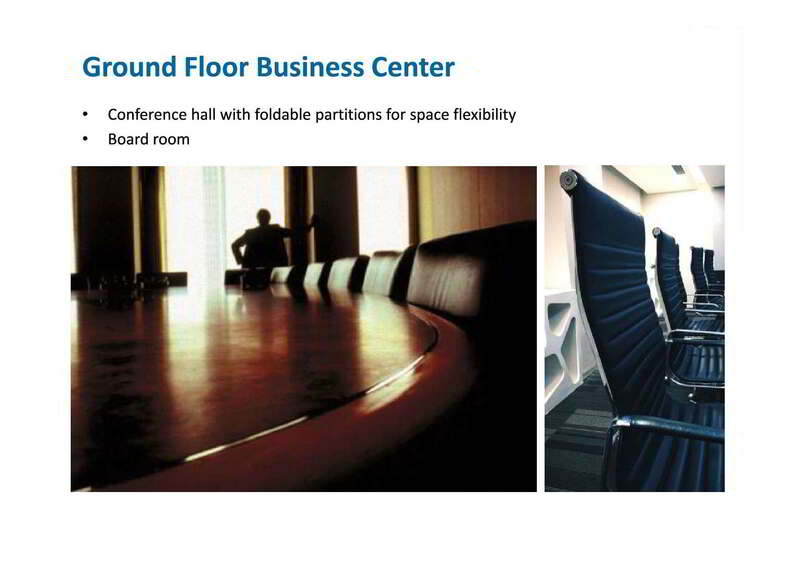 Realizing a sustainable, fluid, and fully effective place of business-welcome to Innovative Workscapes.